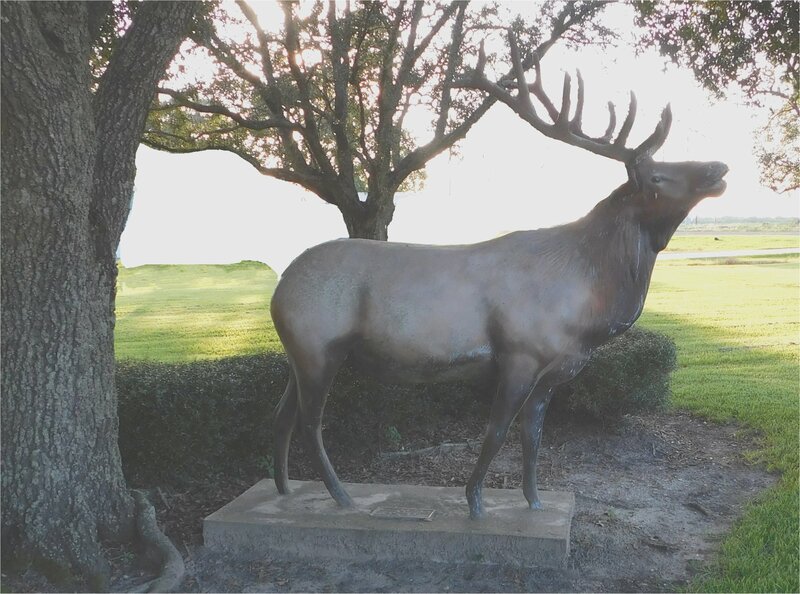 Elks have been serving the Beaumont community since 1895! An Elks Lodge brings so much more to our community than just a building. This is a place where neighbors come together, families share meals, and children grow up. Elks invest in their communities through programs that help children grow up healthy and drug-free, programs to meet the needs of today’s veterans, and improve the quality of life in the community. The four pillars of Elkdom are Charity, Justice, Brotherly Love, and Fidelity. The Beaumont Elks Lodge is a perfect venue for a Wedding, Reception, Corporate Meetings and so much more. There is easy access and plenty of parking. Just ten minutes from Interstate 10 on US Highway 90. In addition to our community activities, the Beaumont Elks Lodge has a full service RV Park. 12 spots with complete hookups and 12 sites with electricity only. Dump and shower on site. Free Wifi ​for all sites.